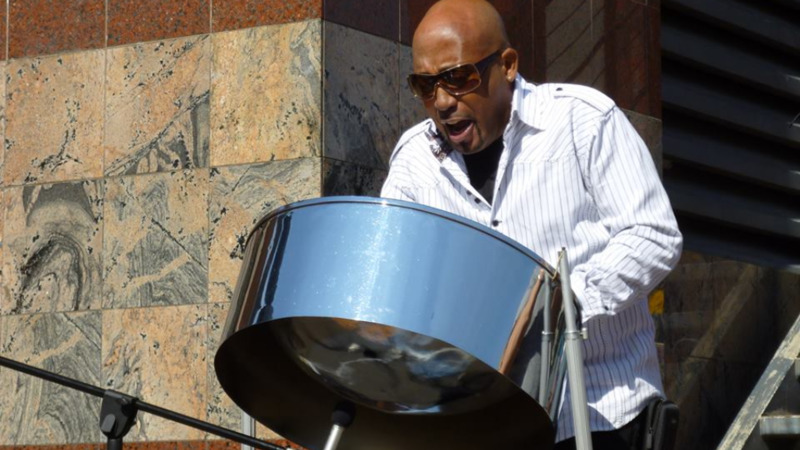 Steelpan icon Ken ‘Professor’ Philmore “fought to the very end but his injuries were just too much”. 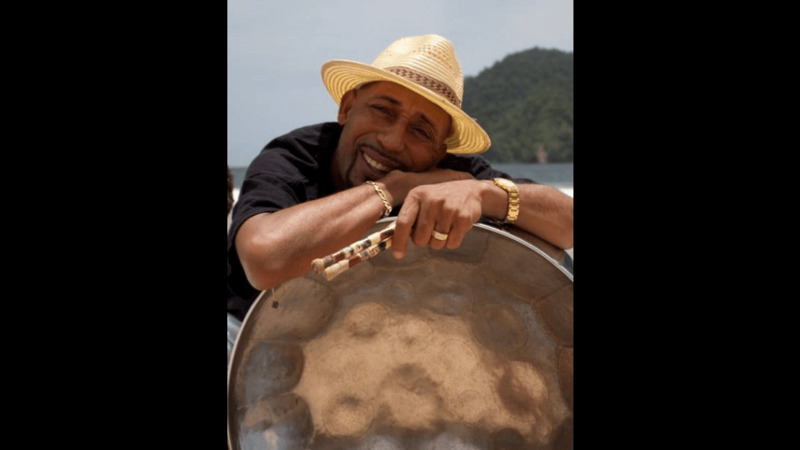 Those were the touching words of Sophia Philmore, the wife of the renowned steelpan composer and arranger, following his passing at the Intensive Care Unit of the San Fernando General Hospital on Sunday – six days after he sustained broken ribs and a punctured lung in an accident along the Solomon Hochoy Highway. Thanking the public for its outpouring of love and support, the pannist’s wife of 25 years said the overwhelming reaction demonstrates the love that he earned both locally and internationally. Funeral arrangements for the pan icon are tentatively set for Thursday and is expected to be held in San Fernando. But, in an effort to accommodate all well-wishers, two panyard limes have been arranged – one at Newtown Playboys Steel Symphony Pan Yard on Tragarete Road on October 1 from 7 pm, and the other at Fonclaire Pan Yard, San Fernando on Tuesday from 7 pm. “Both his family and the nation has lost someone we both loved. His association with the Pan Fraternity definitely took "Pan By Storm". To all my family, friends and well wishers. Thank you all for your support over this past week and your continued support,” Sophia Philmore said. She extended gratitude to the nation on behalf of the family for the outpouring of love and support, expressions of concern and condolences received since Philmore’s untimely passing.